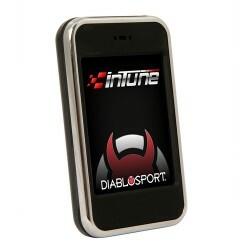 The DiabloSport inTune programmer is the all new successor for the Predator handheld tuner that you've come to know and love. 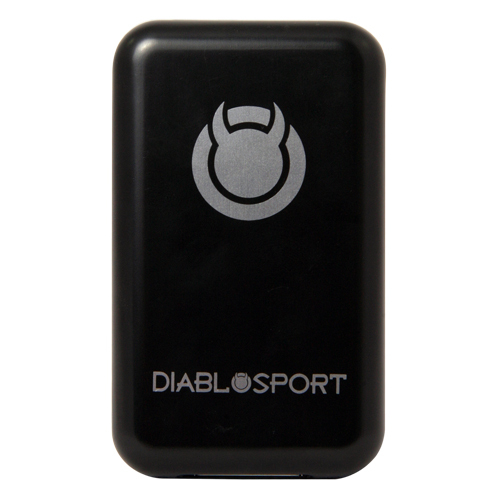 The long tour of the Predator tuner was an excellent one, but it has finally reached its home stretch making way for the DiabloSport inTune. The DiabloSport inTune has all of the famous preloaded tunes and available adjustments as the Predator, in a smaller, more advanced, and easier-to-use device! 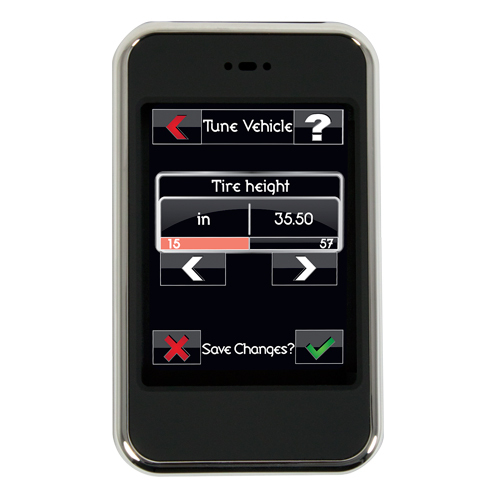 inTune delivers an enhanced user experience with easy-to-understand menus controlled through a color touchscreen, automatic USB updates via the internet (with no cable kits to buy! 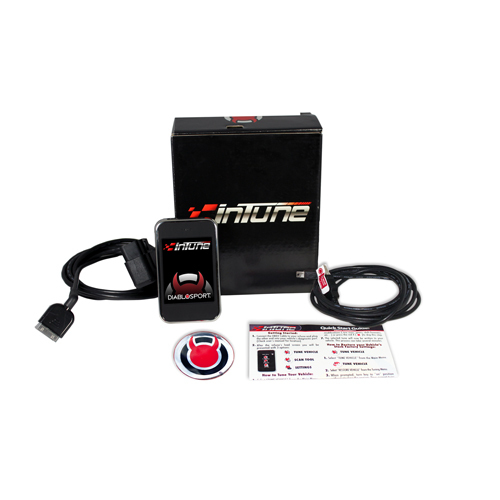 ), and broad range of vehicle support coupled with a host of vehicle specific features, all at an incredibly affordable price. 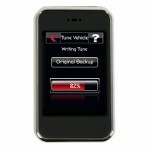 It's like no other flash tuning device available, offering all of the functions users want, and fits in your pocket!